Selenium meter. 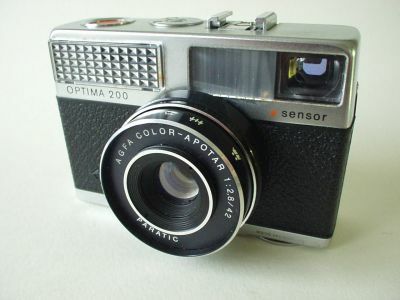 The wind-lever on bottom is also used for rewinding the film. 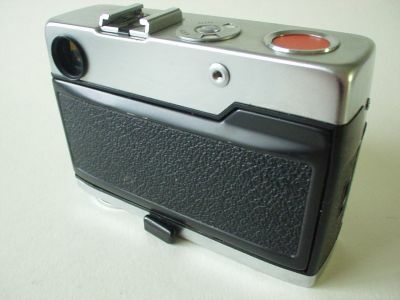 This was the first Agfa with the red "sensor"-button. Como no hace mucho que sigo el blog no tenÃƒÂ­a idea de que My Home Style era cosa tuya, aunque no puedo decir que me ch.eoq.u. Me encanta!